Through compelling storytelling and principles of investigative journalism, Schuster Institute Senior Fellows report on public health policy issues of concern to policymakers and the public. Karen Coates reports primarily from Southeast Asia, covering topics on the environment, health, and human rights. With photojournalist partner Jerry Redfern, she recently authored "Eternal Harvest: The Legacy of American Bombs in Laos" ThingsAsian Press 2013) and "This Way More Better" (ThingsAsian Press 2013). Her book "Cambodia Now: Life in the Wake of War" (McFarland, 2005) won the August Derleth Nonfiction Book Award. Madeline Drexler is the staff editor of the Harvard Public Health Review and an independent journalist specializing in public health, medicine, and science. She is the author of "Emerging Epidemics: The Menace of New Infections" (Penguin, 2010), and has published articles in The New York Times, The Wall Street Journal, among others. Jan Goodwin ﻿has been committed to focusing attention on social justice and human rights, both international and domestic. She is the author of "Price of Honor," (Little Brown, 1994; Plume paperback, 2002), which examines how Islamic extremism affects the lives of Muslim women, and "Caught in the Crossfire" (E.P. Dutton, 1987), for which she spent three months traveling with the Afghan resistance behind enemy lines during the Soviet-Afghan war. Maryn McKenna is an independent journalist specializing in infectious diseases, public health, global health, and food policy. She is a columnist and contributing editor for Scientific American, blogs for Wired, and writes frequently for national and international magazines. In her award-winning book "Superbug: The Fatal Menace of MRSA" (FreePress/Simon & Schuster 2010), McKenna writes about the international epidemic of drug resistant staph. Her first book is called "Beating Back the Devil: On the Front Lines with the Disease Detectives of the Epidemic Intelligence Service" (Free Press/Simon & Schuster2004). Tracie McMillan is an investigative journalist whose reporting spotlights topics of economic injustice. She is the author of the New York Times Bestseller "The American Way of Eating: Undercover at Walmart, Applebee’s, Farm Fields and the Dinner Table," in which she went undercover to report on the food production and distribution systems in America. CDC Lab Errors and Their Implications: Congressional Hearing Today, Maryn McKenna, July 16, 2014, Wired Science. 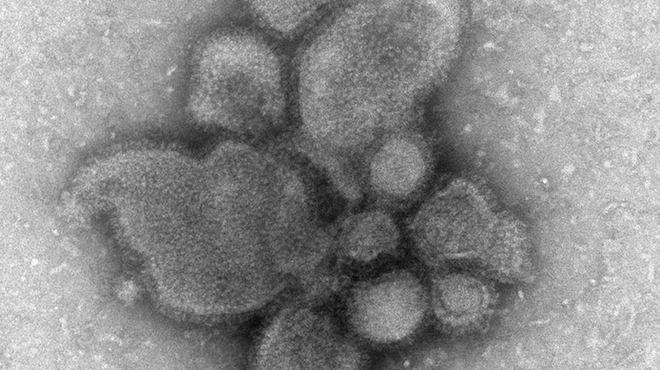 The Leader of the Smallpox Eradication Effort Speaks About the Virus’ Rediscovery, Maryn McKenna, July 14, Wired Science. Virus in Found Tubes of Smallpox is Viable, Maryn McKenna, July 11, 2014, Wired Science. 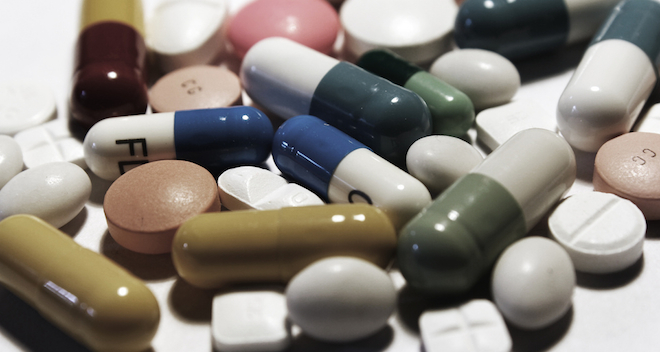 What the Forthcoming White House Report on Antibiotic Resistance Will Ask For, Maryn McKenna, July 11, 2014, Wired Science. 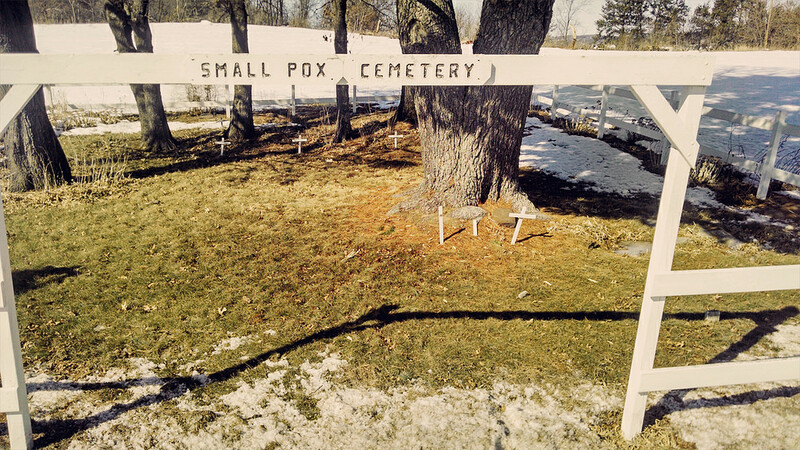 Found: Forgotten Vials of Smallpox, Maryn McKenna, July 8, 2014, Wired Science. Are Electronic Cigarettes a Public Good or Health Hazard? Maryn McKenna, April 17, 2014, Wired Science. Maryn McKenna, April 16, 2014, The Plate, NatGeo. Maryn McKenna, September 4, 2013, Wired Science. Maryn McKenna, January 17, 2013, Wired Science. UK 'Horseburger' Scandal: Did The Meat Originate In The US? Maryn McKenna, January 16, 2013 Wired Science. Maryn McKenna, January 15, 2013, Wired Science. Maryn McKenna, January 11, 2013 Wired Science. Jan Goodwin, September 20, 2012, Truthout. Jan Goodwin, July 2012, Real Simple. in Chicken, reported by Maryn McKenna, July 11, 2012, Food & Environment Reporting Network. Maryn McKenna, July 11, 2012, Wired Science Blogs. Maryn McKenna, June 2012, Self. Tracie McMillan, June 29, 2012, The Washington Post. Karen Coates, March 7, 2012, The Faster Times.